A settlement has been reached in a U.S. lawsuit with Warner/Chappell Music over the copyright to "Happy Birthday to You" that will put one of the world's most recognizable songs in the public domain, according to court papers released on Wednesday and a source close to the case. Terms of the deal were not disclosed in court papers announcing the settlement, but it puts an end to the class-action lawsuit filed in 2013 by a group of artists and filmmakers who had sought a return of the millions of dollars in fees the company had collected over the years for use of the song. Once the settlement is finalized, the song will be in the public domain, the source said. That means it will be free for all to use without fear of a lawsuit. In September, Chief U.S. District Judge George King in Los Angeles ruled that Warner/Chappell, the music publishing arm of privately owned Warner Music Group, did not own a copyright to the Happy Birthday lyrics. "While we respectfully disagreed with the court's decision, we are pleased to have now resolved this matter," Warner/Chappell said in a statement. An attorney for the artists, Mark Rifkin, said in an email they were pleased with the settlement but declined to provide further details. The case garnered attention from around the world not only because the tune is so commonly performed, but because many people were not aware it was still under copyright, let alone purportedly owned by a major corporation. The song has a complicated history reaching back to the 1893 publication of "Good Morning to All," a children's song written by a Kentucky woman named Mildred Hill and her sister, Patty. That melody eventually came to be sung with the familiar Happy Birthday lyrics. Warner contended its copyright to the lyrics came through the Hill sisters' publisher that it had acquired. But King said that publisher never got the rights to the lyrics and so neither did Warner. 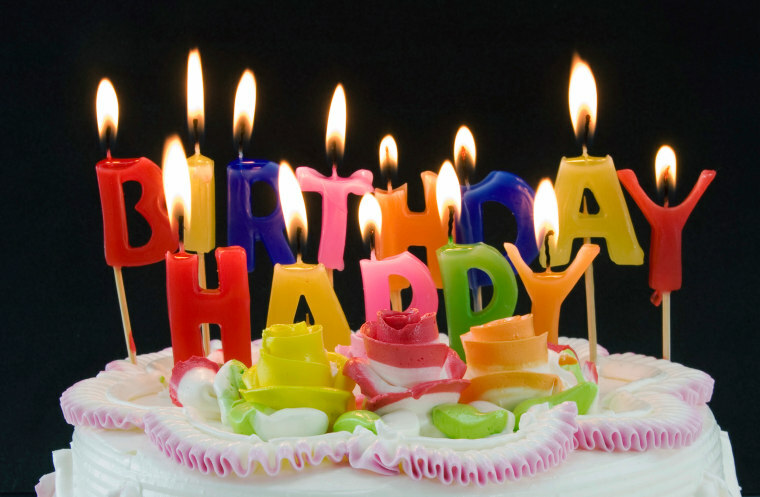 People who sing Happy Birthday in their homes or at private gatherings have typically never been at risk of a lawsuit. But when the song has been used for commercial purposes, such as in films, Warner has enforced its rights, and took in an estimated $2 million in royalties for such uses each year.